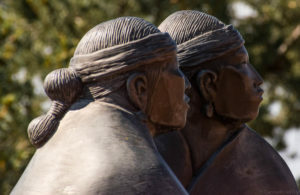 Museum Hill is just outside of town, so the average visitor, often overcome by the seduction of turquoise, woven fibers and art in and around the Plaza, might overlook this site which hosts world class museums ranging from Folk Art to Native American pieces. My advice: Don’t be average! 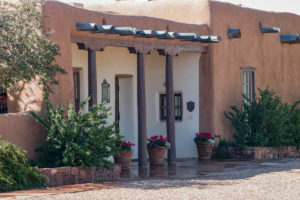 Tucked away in the foothills of the Sangre de Cristo mountains, this elegant ensemble of buildings also sports a cafe (with a Sunday brunch and jazz Friday evenings) and the International Folk Art Festival in July. 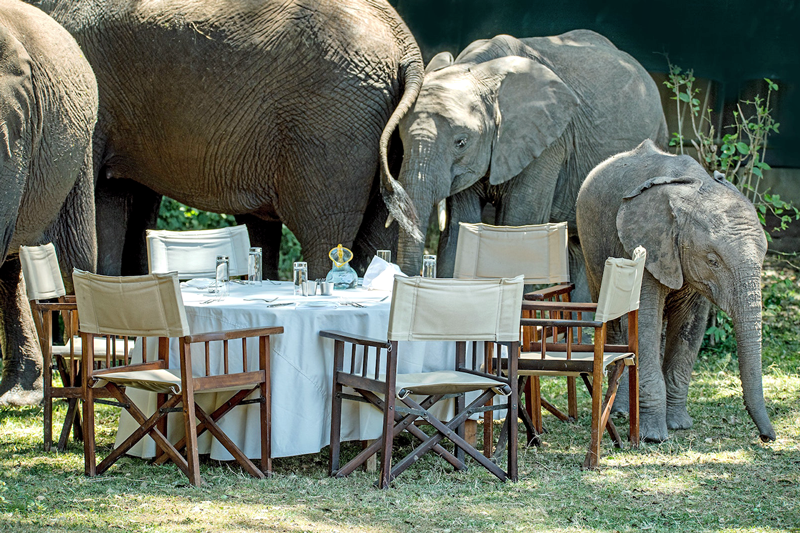 There are four museums–plus the Botanical Gardens– gathered here. 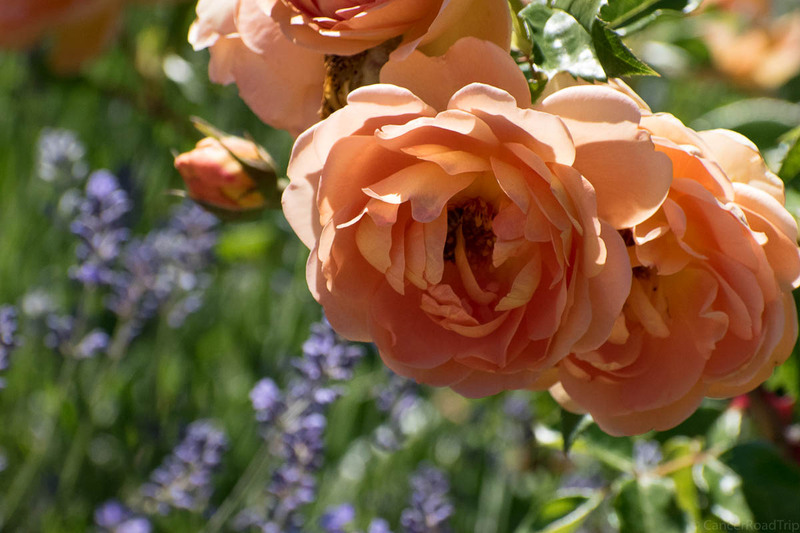 Click Here To Visit The Botanical Gardens of Santa Fe! 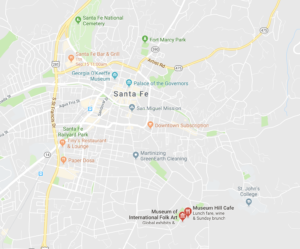 Each museum is certainly a stand alone entity, but one of the things I find interesting about Museum Hill is that it offers a blend of the history of peoples who have gone into creating such a unique culture in and around Santa Fe. Though the Museum of Spanish Colonial Art, one gets a sense of how the Spanish sensibilities of art and culture have come to be intertwined with modern day living. 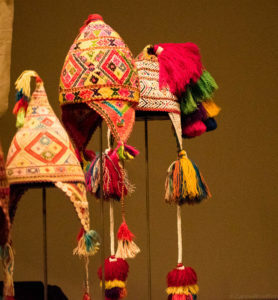 The Museum of Indian Arts and Culture looks at historic and contemporary Indian culture. 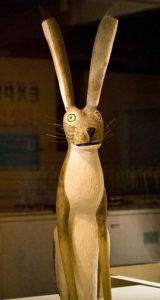 The Folk Art Museum is a quirky museum with a quirky gift shop, that hosts the International Folk Art Festival drawing a global audience of artists and collectors each July. It is said to be one of the best parties in Santa Fe! And the spectacular jewelry displays at the Wheelwright Museum (and in its gift shop) will more than make up for shopping time away from the Plaza. This cluster of buildings on Museum Hill is arranged around a beautiful courtyard, that includes stunning sculpture, places to sit and a labyrinth just outside the Folk Art Museum. Plus views of the Sangre de Cristo mountains overlooking the museum plaza. 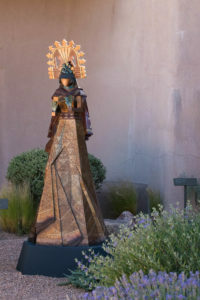 Like all of Santa Fe, it combines history, art and spirit with a depth of soul that celebrates a living, evolving heritage. The labyrinth at Museum Hill. 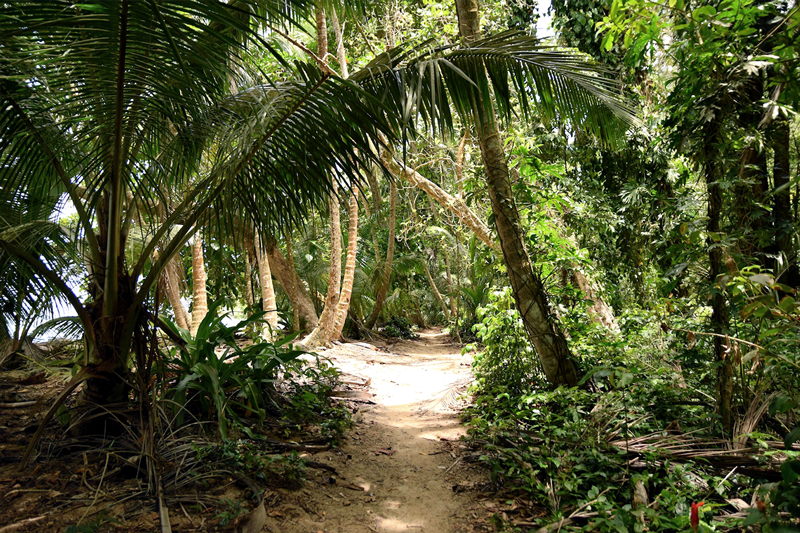 Labyrinth walks are held periodically by the Labyrinth Society. More on the many labyrinths of Santa Fe in an upcoming post! 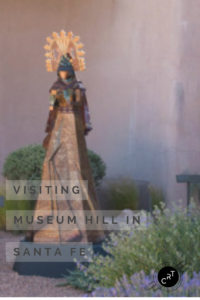 This museum is dedicated to the art of the Spanish colonial period, with a focus on Hispanic New Mexico, and it is fascinating. It highlights the impact of Spanish influence on the culture of the region. 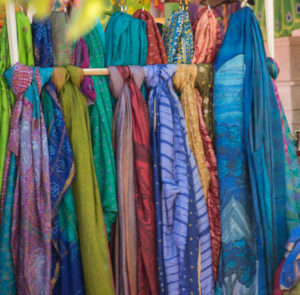 The Spanish Colonial Arts Society, which runs the museum, also hosts Spanish Market. 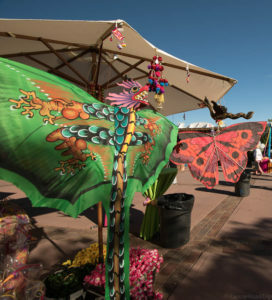 This year the market will be held July 28-29 on the Santa Fe Plaza. Spanish Market highlights colonial artists in a display of woodcarving, tinwork, colcha, pottery, ironwork and other traditional Spanish art forms which can be traced back over 400 years. It’s part of a weeklong celebration ¡Viva La Cultura! that includes lectures, culinary events, music and more. 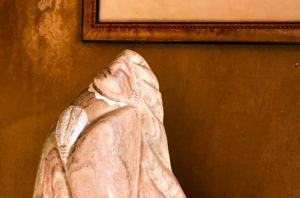 The history of the The Spanish Colonial Arts Society and the Museum goes back to 1913 when author Mary Austin and artist/author Frank G. Applegate officially founded the group. 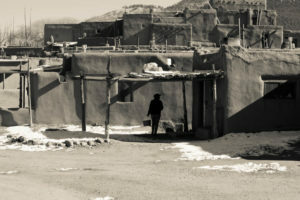 One of their initial efforts was to purchase a church in Chimayo. 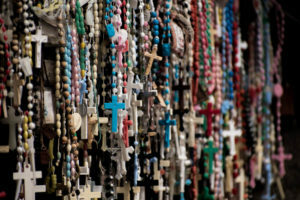 The church known throughout the world was El Santuario de Chimayo, the Lourdes of America. In 1954, the renovation of the Plaza del Cerro at Chimayo was also spearheaded by this group. Through the generosity of an anonymous gift of land and financial help from John D. Rockefeller, Jr. the current museum came to life. It’s a wonderful architectural example fo the Spanish Colonial period (designed by renown architect John Gaw Meem in 1930) as well as a spectacular collection of Spanish art. It’s well worth a visit. The late 1800’s saw a rise in interest in western and particularly Indian culture. The railroad, plus a bit of word of mouth, lured visitors to the southwest. Among the visitors was anthropologist Edgar Lee Hewett who had a mission to study and preserve the Native American artistic, cultural and intellectual achievements. He founded the Museum of New Mexico which later merged with John D. Rockefeller’s Laboratory of Anthropology. 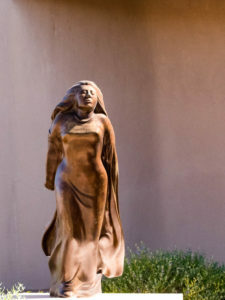 Museum Hill, like the rest of Santa Fe, is a celebration of art and culture. 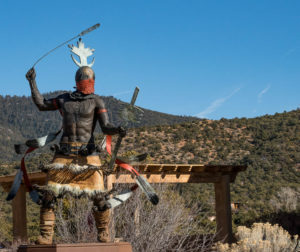 Art is an integral part of the culture in Santa Fe, inspired in part by the 19 New Mexican Pueblos, eight of which are located between Santa Fe and Taos. 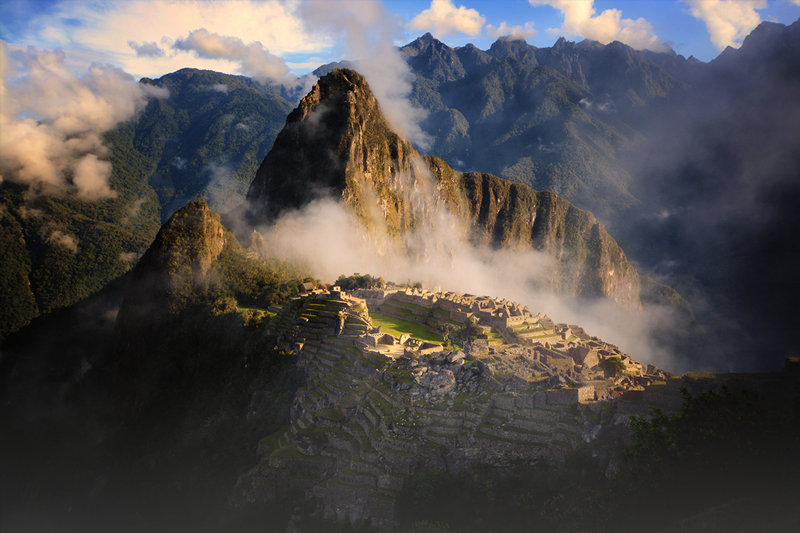 The history and presence of the pueblos is an integral part to understanding the region. 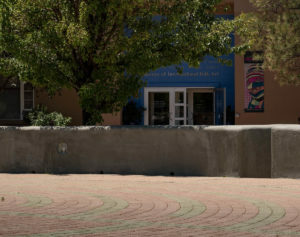 The mission of the Museum of Indian Arts and Culture/Laboratory of Anthropology serves as a center of stewardship, knowledge, and understanding of the artistic, cultural, and intellectual achievements of the diverse peoples of the Native Southwest. 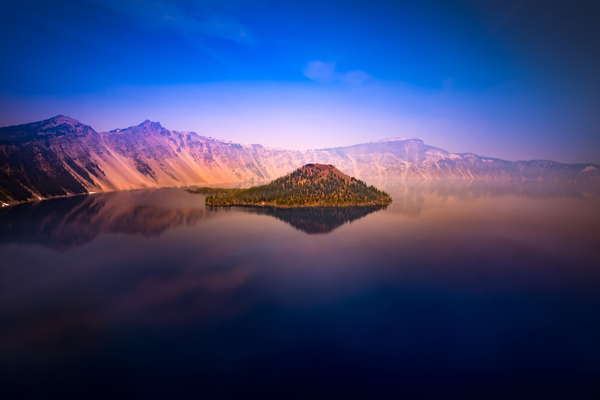 It’s a fascinating museum for the visitor willing to step off the beaten path. The Navajo medicine man, Klah, was born in 1867. During this period the U.S. government had started its efforts to annihilate Indian culture through forced imprisonment and later, for the children, placement in Christian boarding schools. 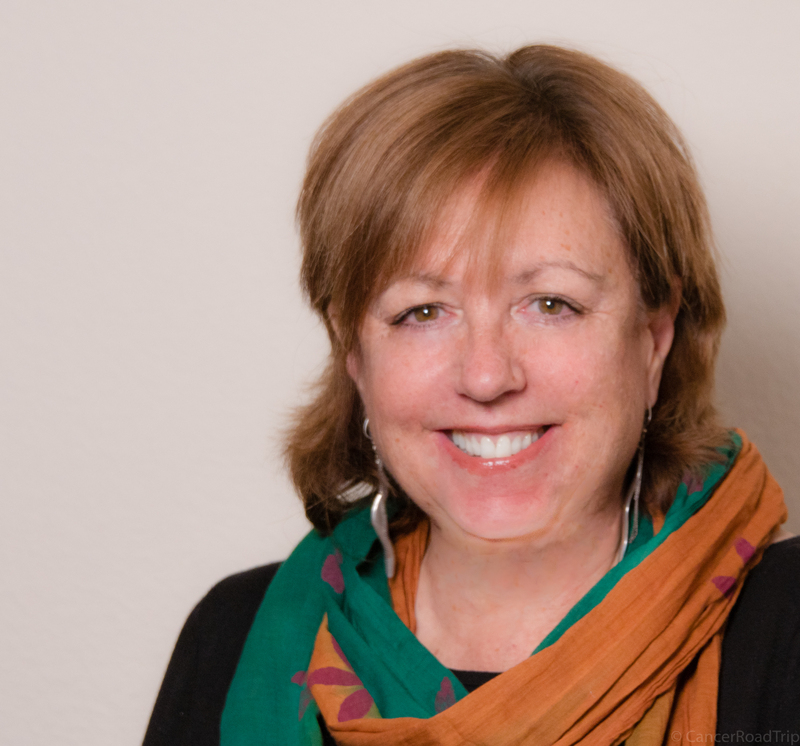 Luck would bring together Klah, who had a deep interest in the preservation of the Navajo culture with Mary Cabot Wheelright, a sympathetic wealthy Bostonian from the Cabot family. This combined force created a permanent record of the vast knowledge of the medicine man and other Navajo rituals. Weavings, medical lore and additional Navajo traditions have been carefully preserved and are available only to others of Navajo descent. The joint efforts of Klah and Ms. Wheelwright eventually evolved into the Wheelright Museum. And what a museum this is! Tucked away just down the road from the main museum plaza, this gem showcases beautiful art and in the Martha Hopkins Struever Gallery, a history of native jewelry traditions. Don’t let a bit of distance deter you from visiting this museum. In a town brimming with art and history, this is one stop you want to make. The Wheelwright Museum was founded in 1937 which makes it the oldest non-profit museum in New Mexico. 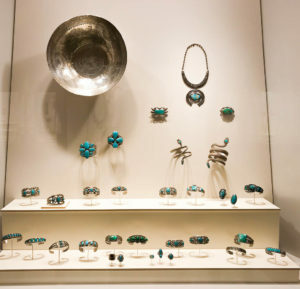 It offers a stunning display of traditional and contemporary Native American Art, including solo shows by living artists, and it is home to the Jim and Lauris Phillips Center for the Study of Southwestern Jewelry which is one of the most comprehensive collections of Navajo and Pueblo jewelry. 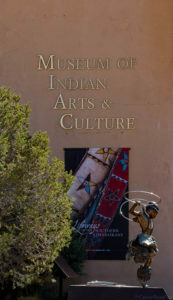 The museum offers a blend of history and contemporary artist culture, keeping alive many of the traditions of the southwest and its people. The jewelry exhibit ranges from old to new; from traditional to contemporary; and each piece has a story to tell. Docent tours are worth seeking out. As is the gift shop downstairs which features a range of old and new jewelry, rugs and other items. The traditional squash blossom design has Moorish roots. 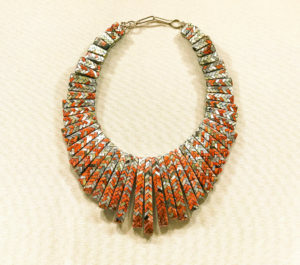 A stunning display of older jewelry fashioned by the regional pueblos. Is traditional; it reflects shared cultural aesthetics and social issues. It is recognized that, as traditions are dynamic, traditional folk art may change over time and may include innovations in tradition. The museum’s core collection was donated by its founder Florence Dibell Bartlett. Today the museum boasts over 130,000 items form more than 100 countries around the world. The festive entry beckons one into the 2018 Folk Art Market in Santa Fe. All that glitters isn’t gold. 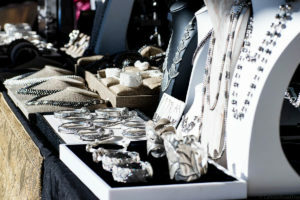 Here at this vendor it’s gorgeous silver! 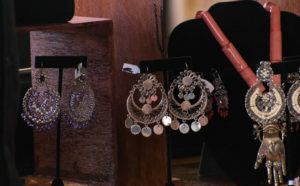 Earrings and much more at the Folk Art Market. 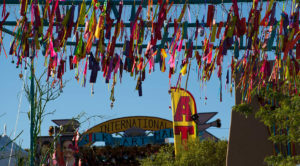 If you go to the International Folk Art Market, you may want to splurge on early morning tickets. They cost a bit more, but they give you entree to the market starting at 7 am, before the crowds, the heat and the afternoon thunderstorms! Stop, rest a bit. 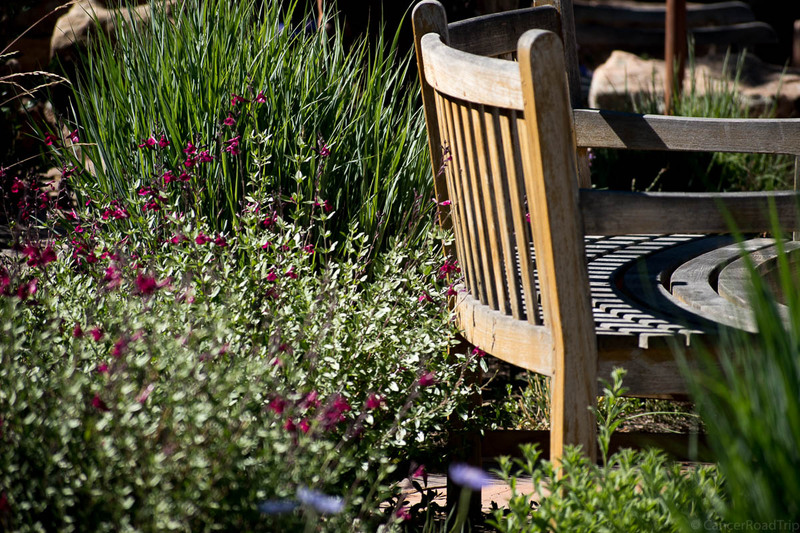 The Santa Fe Botanical Gardens at Museum Hill are the perfect spot for an afternoon respite. 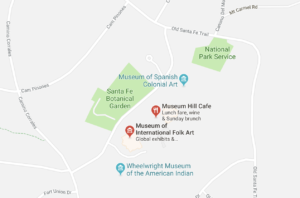 The four museums and the botanical gardens are clustered together, just off Old Santa Fe Trail. 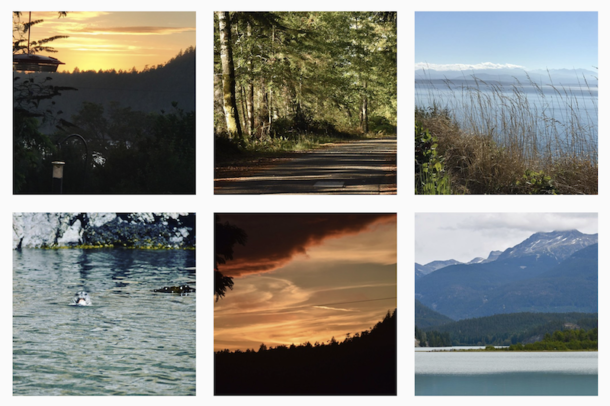 Exploring the area takes you through some beautiful residential areas, plus gives you the opportunity to sample the local terrain that the early settlers and traders rode as they crossed the country. Museum Hill is outside the old part of town, but easily accessible. 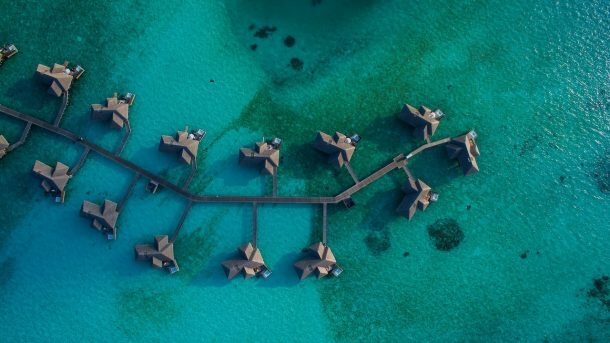 Public buses, private tours, free shuttles and Uber/Lyft all provide transportation. I recommend stopping in one of the tourist offices to get the most recent information on transportation schedules to Museum Hill. 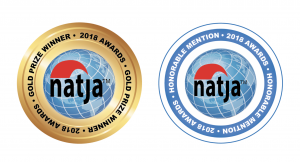 And while you’re there, have some fun exploring the incredible number of things to do in northern New Mexico.